Lima Brace & Limb is committed to providing high-quality, compassionate care. Our medical training and health care background means that your loved one will be in good hands. Our wide range of services, coupled with the friendly demeanor of our dedicated staff, ensures the best experience possible. 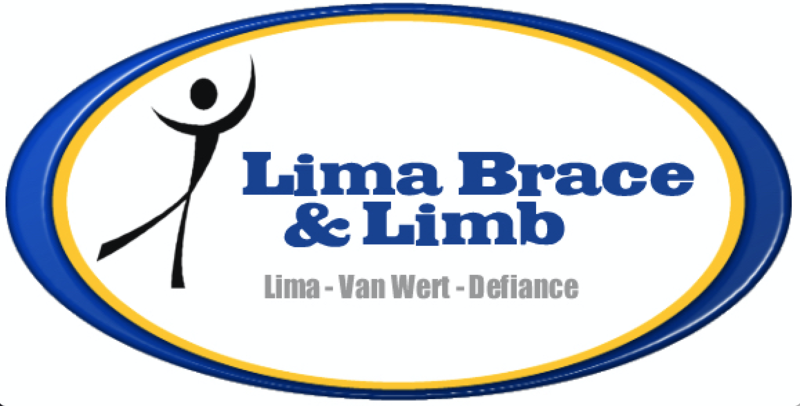 Lima Brace & Limb offers a wide range of products, each tailored to meet your unique needs. Our company stays up to date with the latest and most advanced products on the market for not only prosthetics but orthotics as well.